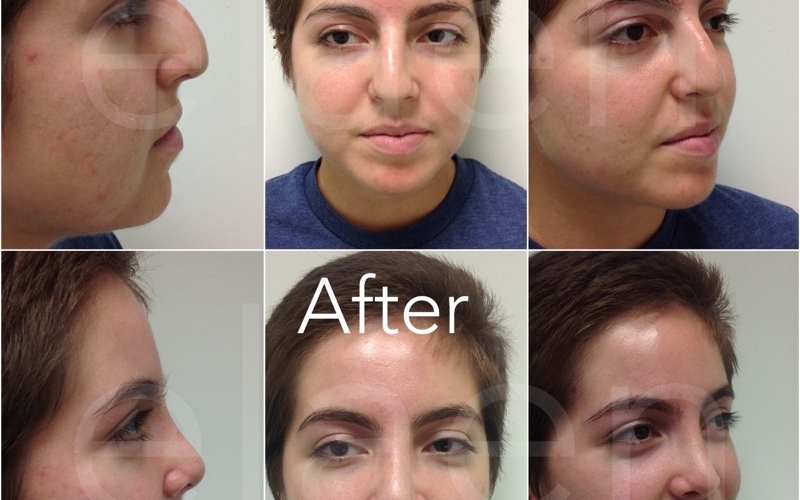 "Dr. Alejandro is the best plastic surgeon! 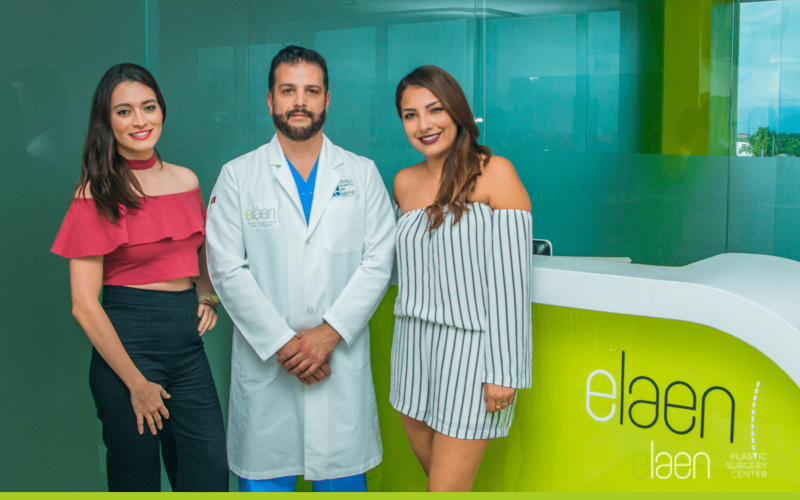 He made me feel comfortable and confident before and after my plastic surgery procedure in Puerto Vallarta, and the entire Elaen staff was friendly, professional and helpful in every way!" 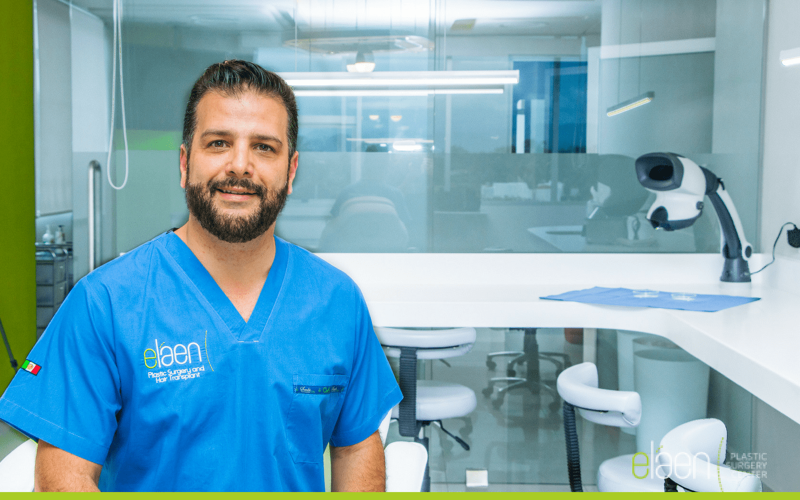 — Jamie T.
Alejandro Enriquez de Rivera Campero, the leading plastic surgery center in Puerto Vallarta serves patients across the globe. 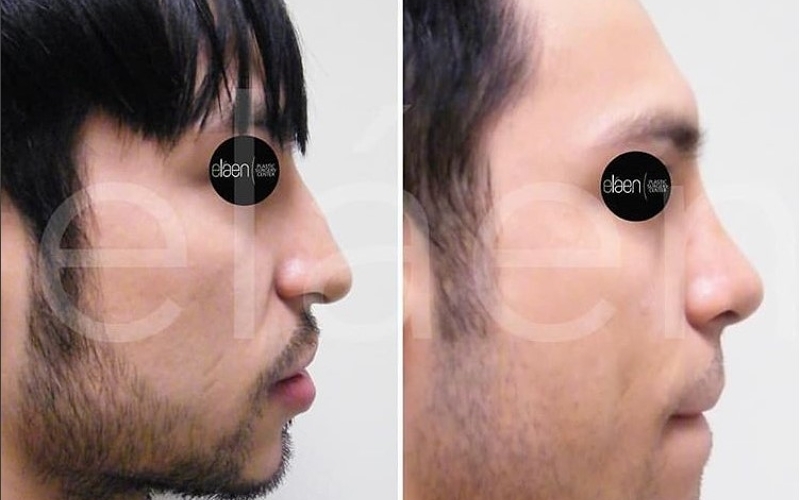 For more than 10 years, Dr. Alejandro has been providing comprehensive plastic surgery services and has developed a reputation for delivering stunning, natural looking results that will help you look and feel your very best. 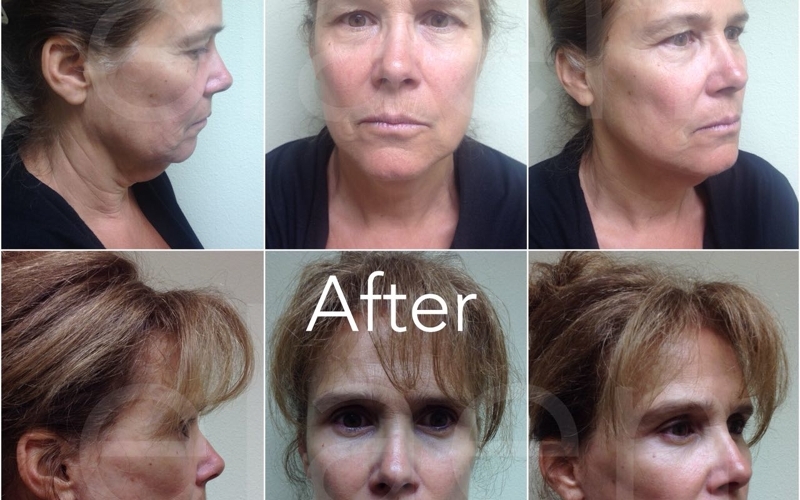 Are you interested in having plastic surgery in Puerto Vallarta, Mexico? 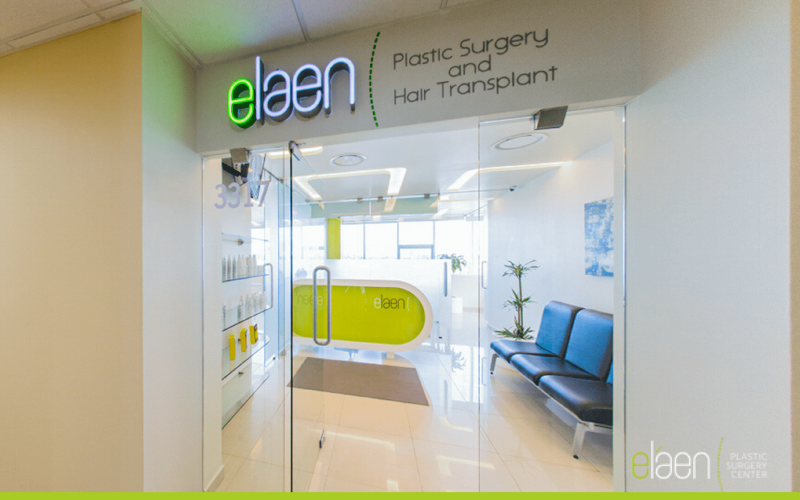 At eláen Plastic Surgery Center, we provide a caring atmosphere that sets us apart from the rest of the world. 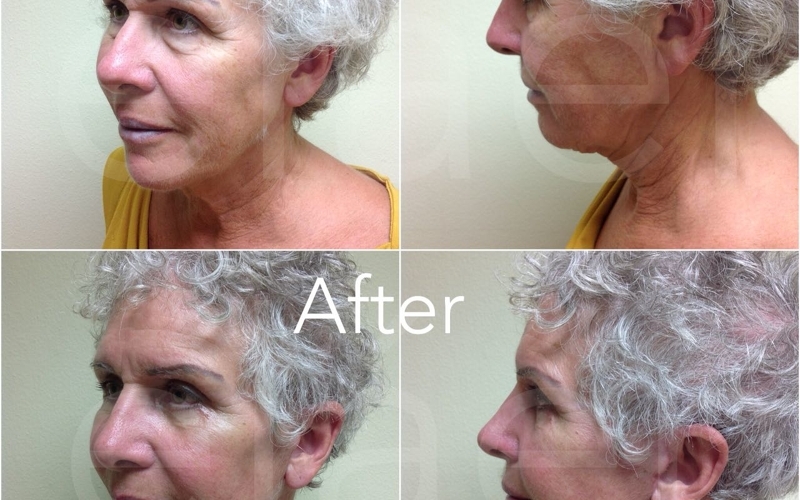 Our artistic and compassionate team is ready to guide you through every aspect of your plastic surgery journey. 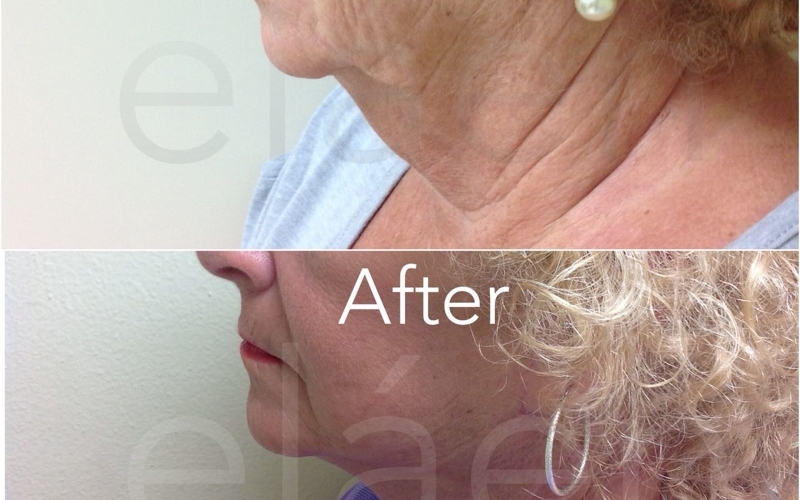 Our eláen plastic surgery team has one goal — to help patient achieve harmony between the body and mind. 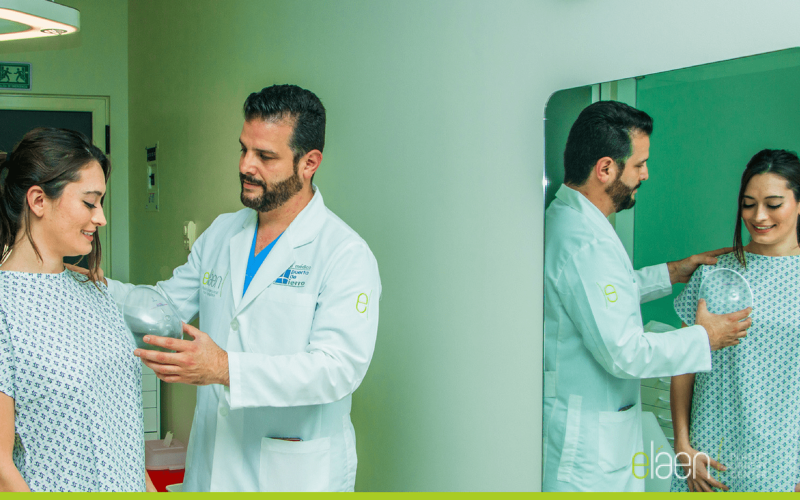 We truly believe that to be happy with yourself is by no means a superficial desire as our plastic surgery procedures are not just for our patients’ face and bodies, but a direct impact on their souls. 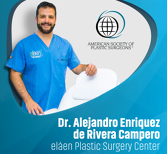 Dr. Alejandro Enriquez de Rivera Campero is a world-renowned plastic surgeon who specializes in facial plastic and reconstructive surgery. 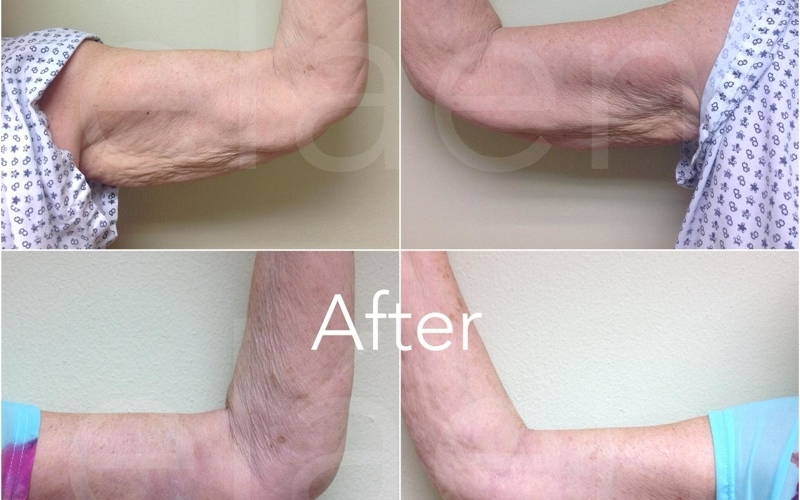 We offer the top cosmetic surgery treatments for the face, body, and breasts. 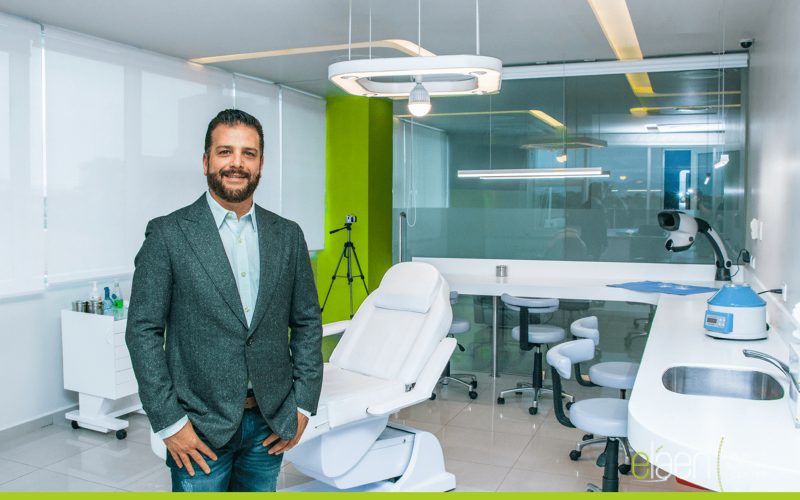 After your initial consultation and evaluation with either Dr. Alejandro, you’ll receive personalized surgical recommendations tailored to your cosmetic needs. 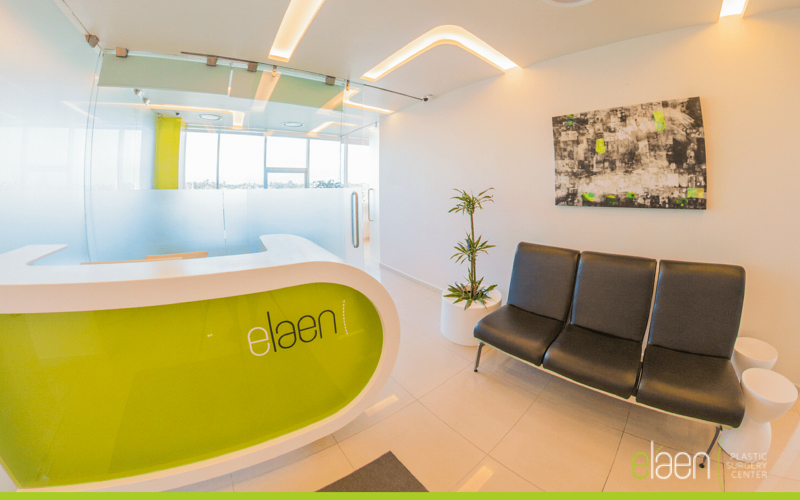 Eláen team members work diligently to understand your needs which positively reflects upon your financial means — giving you access to the most advanced plastic surgery procedures available today. 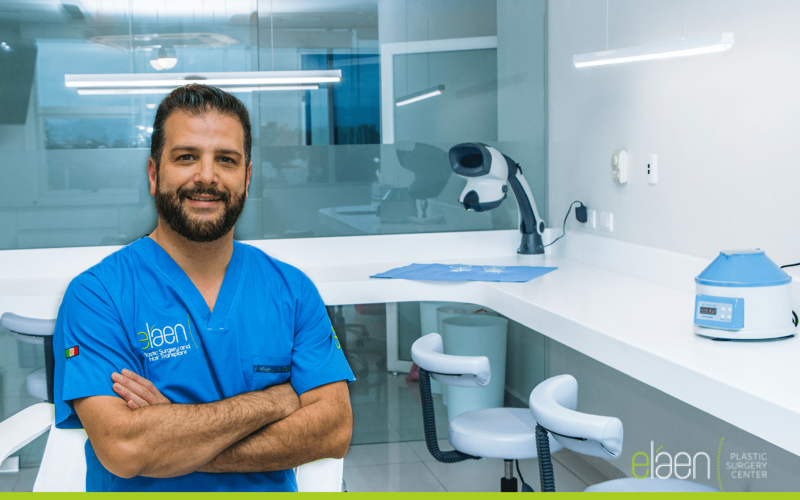 As the top plastic surgery clinic in Mexico, eláen goes beyond the standard level of service and understands that your decision to undergo plastic surgery is both a lifelong transformation and a financial commitment. 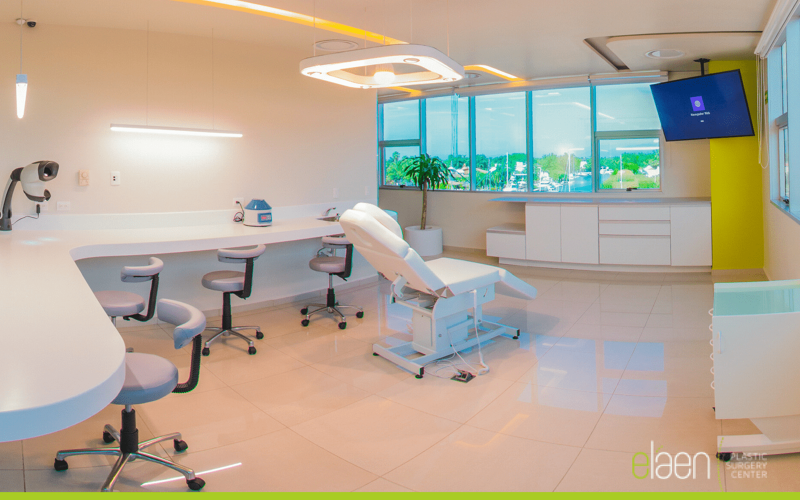 With that in mind, we offer a level of service and surgical practices found nowhere in the world. 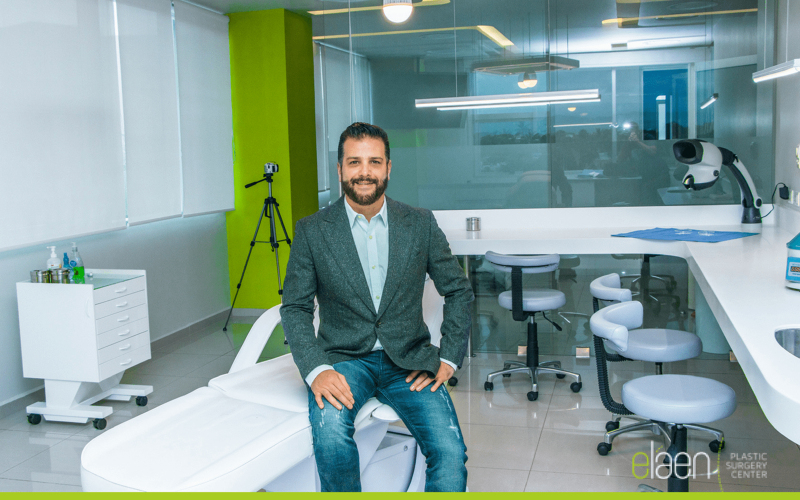 We will walk you through every step of your plastic surgery Mexico process — from your personal online consultation to arranging your accommodations and travel and providing you with a dedicated English-speaking patient coordinator. 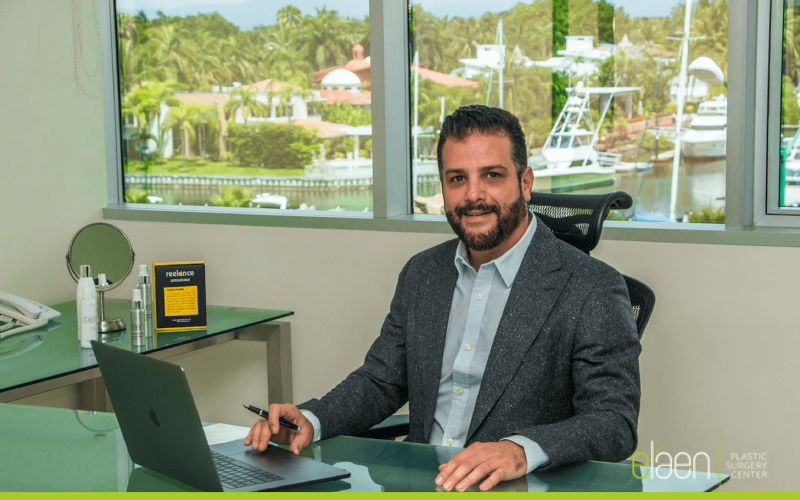 Dr. Alejandro believes that a plastic surgeon’s job is to improve each patient’s self-image — and he is committed to doing everything possible to accomplish this goal. 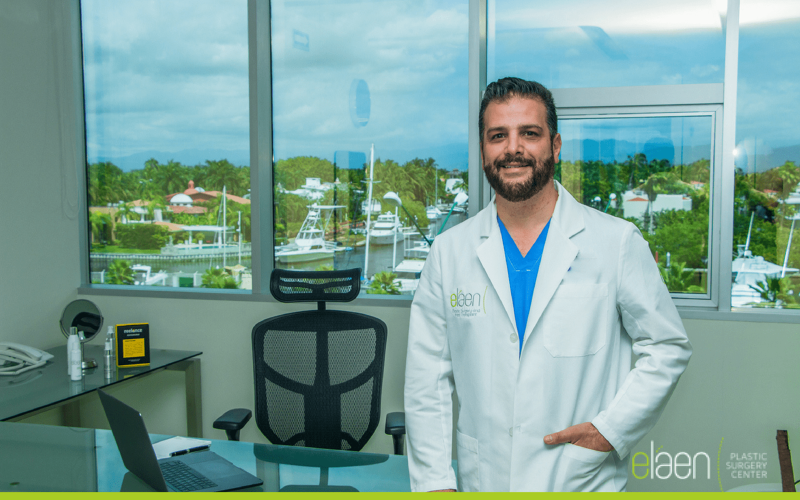 Combined with his experienced and personable staff, our team strives to deliver the highly personalized care you deserve to provide you with an exceptional experience from start to finish. 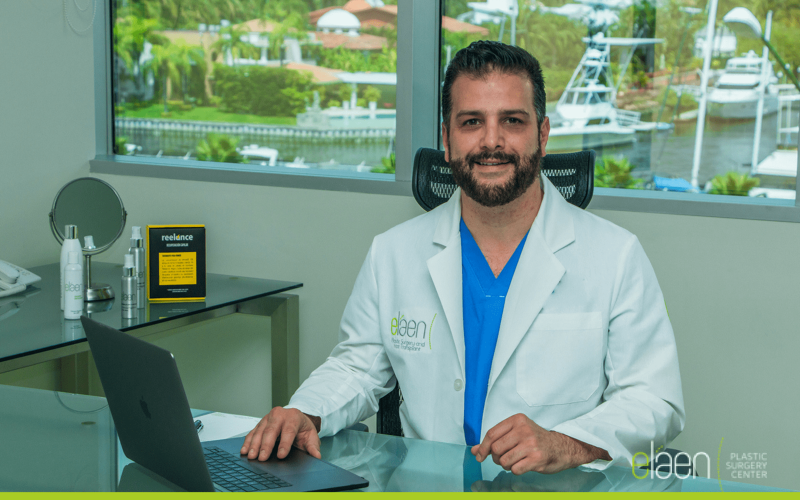 As a world renowned surgeon, Dr. Alejandro, holds a reputation for high quality care and superior aesthetic results, which ultimately transpires to his patients by enhancing their physical appearance with safe, effective cosmetic surgery techniques. 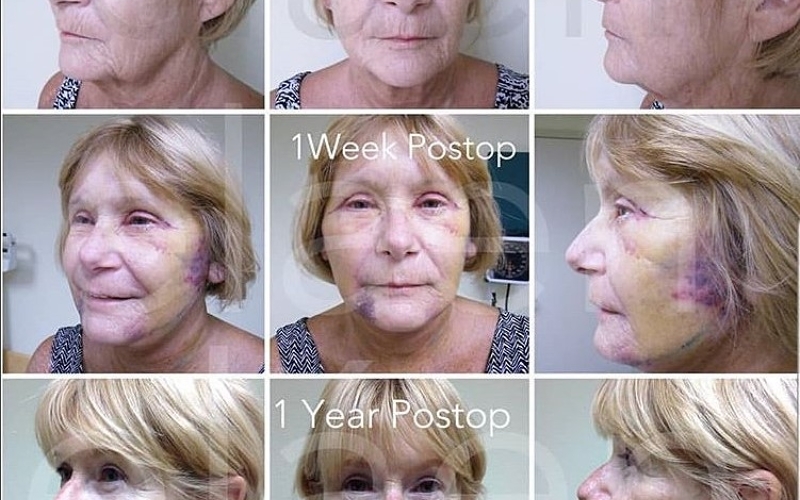 Dr. Alejandro performs a number of facial cosmetic surgeries to help patients achieve a more youthful appearance, including facelift, eyelid surgery, and forehead lift procedures. 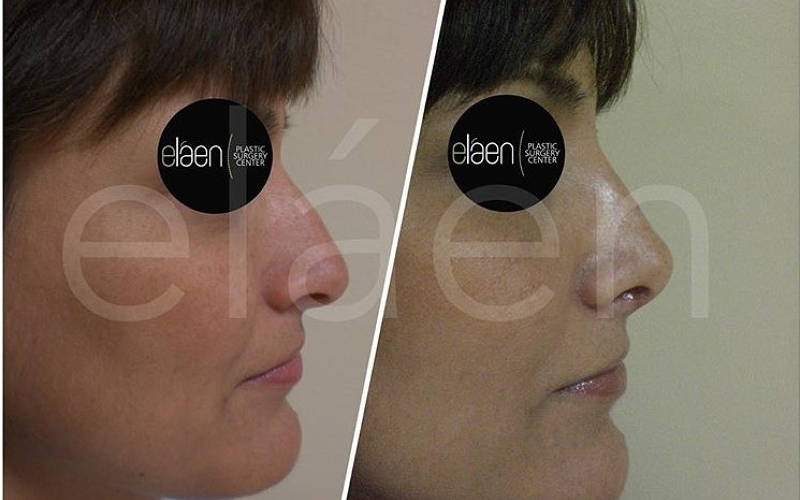 To create a more proportioned, attractive facial structure, eláen offers rhinoplasty, facial implants, and ear surgery. 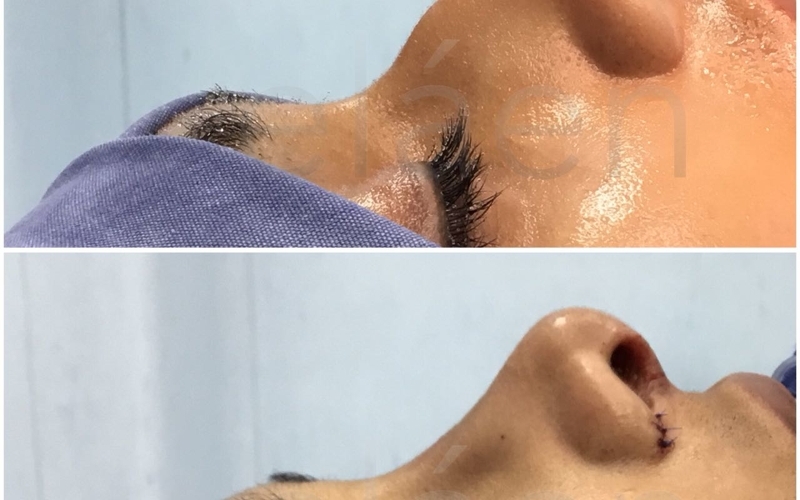 Combining advanced techniques with unparalleled skill — our expert plastic surgeon can achieve remarkably natural-looking, beautiful results. 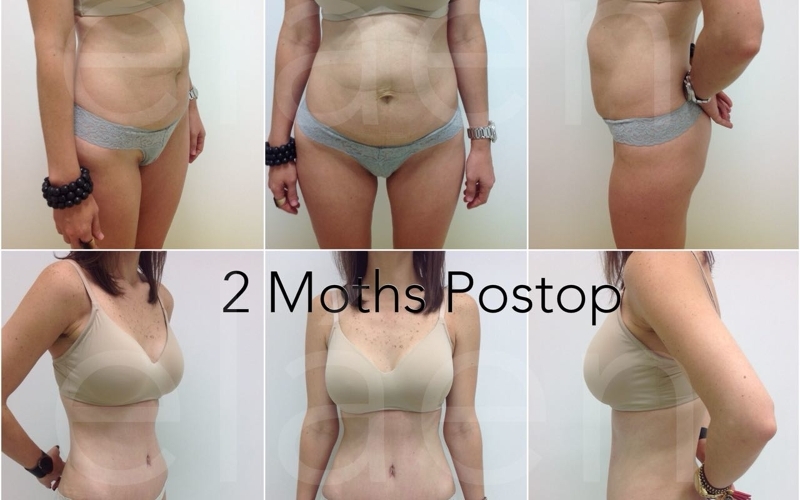 Our experienced team utilizes a number of body contouring options, including tummy tuck (abdominoplasty), liposuction, and body lift procedures, to help patients accomplish the shapely, defined figures they desire. 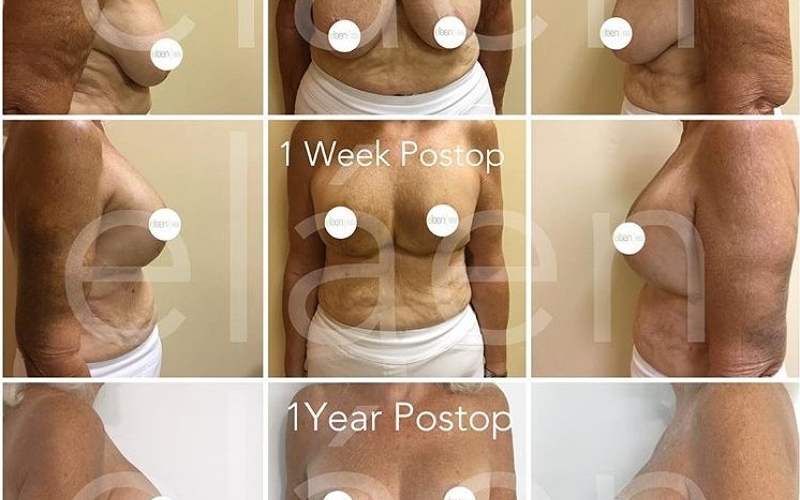 Depending on your goals, breast augmentation, breast lift, facelift, blepharoplasty, rhinoplasty, or other surgical procedures may also be suggested. 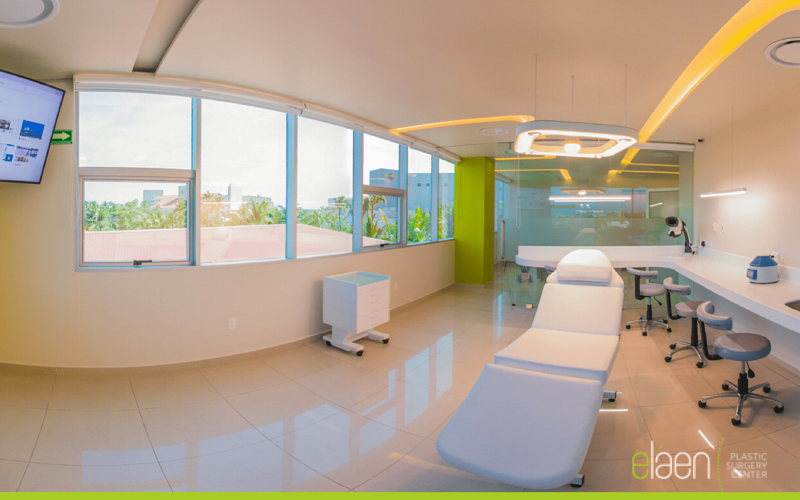 By taking a virtual tour of the eláen Plastic Surgery Center in Puerto Vallarta, it gives you the opportunity to behind the walls and see the very place where we will help you pursue your dreams. 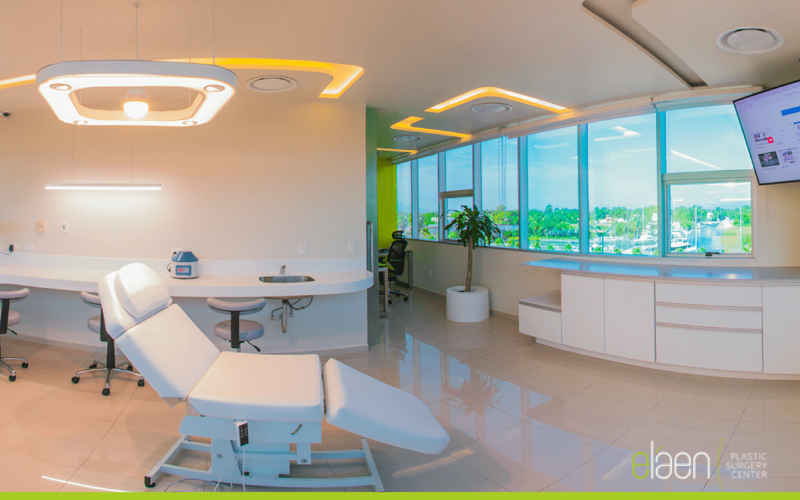 Our leading plastic surgery treatments and advanced hair restoration techniques will inspire you and perhaps give you new perspectives on life. 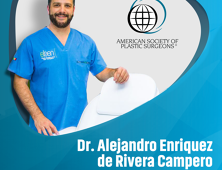 Dr. Alejandro Enriquez de Campero is a board-certified plastic surgeon who strives to make a difference in the world with his extraordinary surgical gifts. 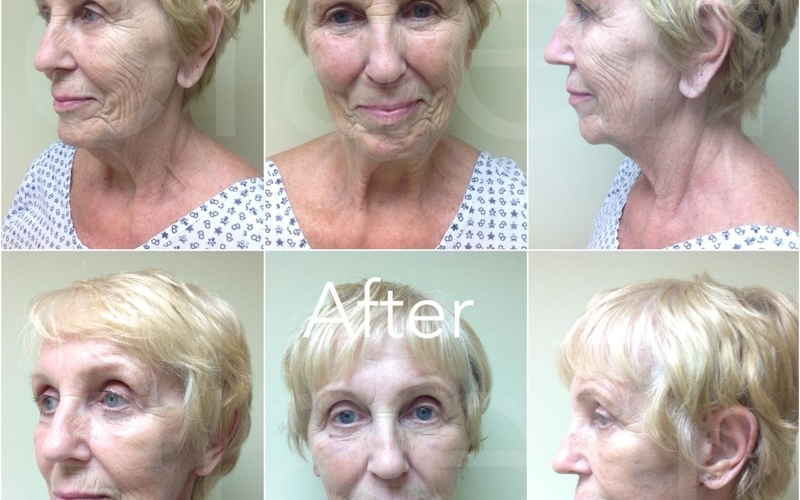 He specializes in elevating clients to a new plateau of beauty through his groundbreaking approach to facelift surgery. 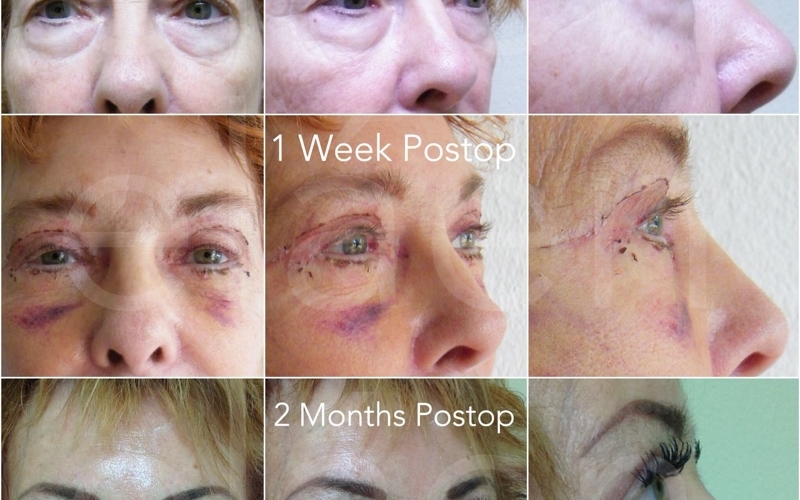 His surgical prowess and innovative techniques have been recognized internationally. 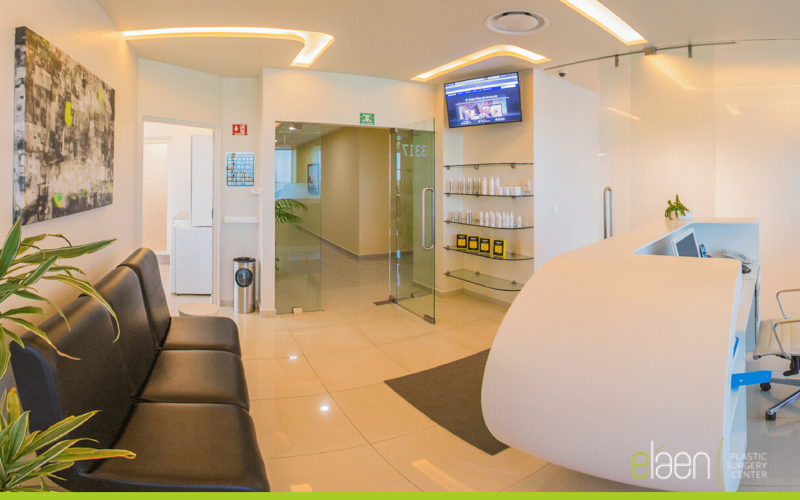 Sunbathing and sightseeing is just one of many ways to spend your time in the amazing resort town of Puerto Vallarta. 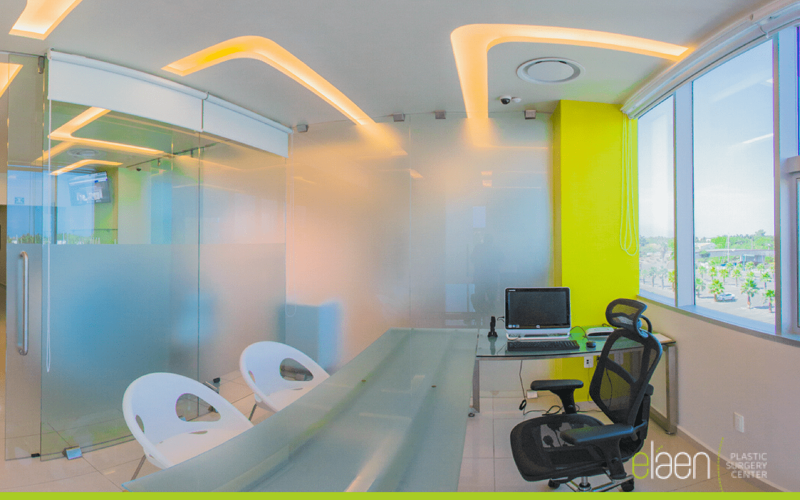 Mexico's most modern and influential city is also one of its most diverse. 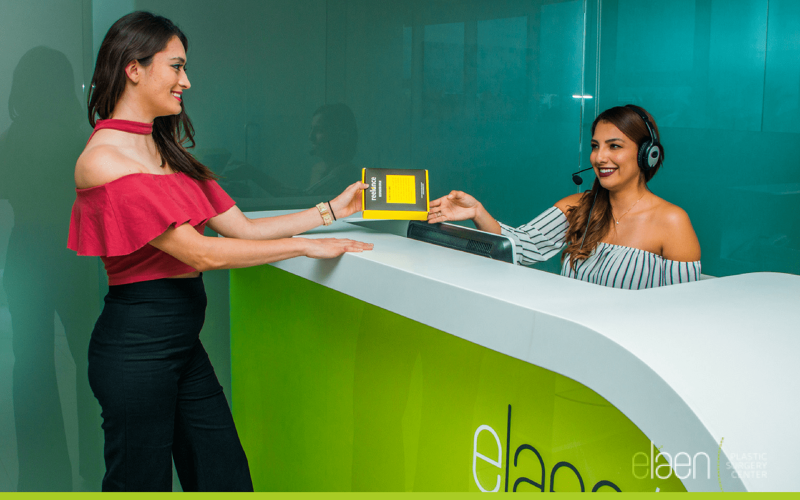 Be sure to visit Old Vallarta—El Centro and the Zona Romántica — a treasure-trove of boutiques and immaculate cobblestone streets. 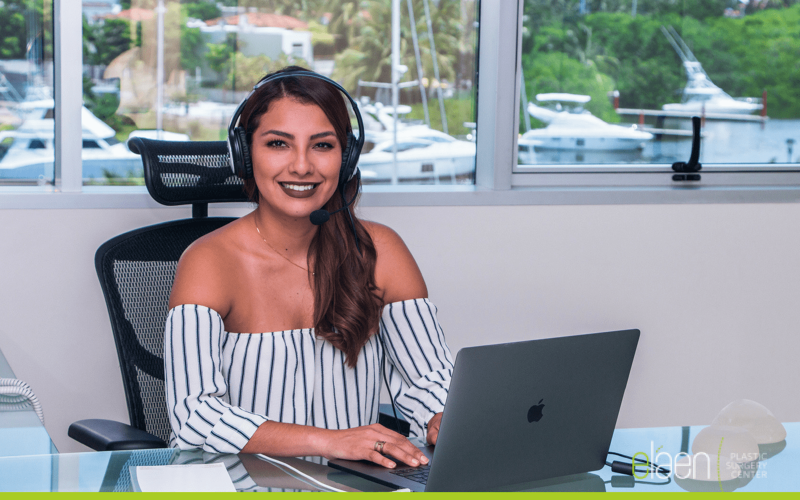 When you think of Puerto Vallarta, you immediately think of the sun and sea, but Puerto Vallarta’s most influential driving force is the magnificent restaurants that create life-long fans. 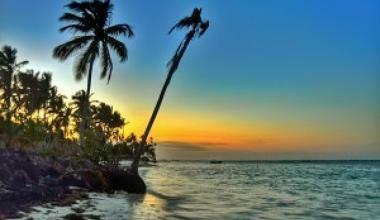 Try the fresh-caught fish or hot-off-the-griddle tortillas. 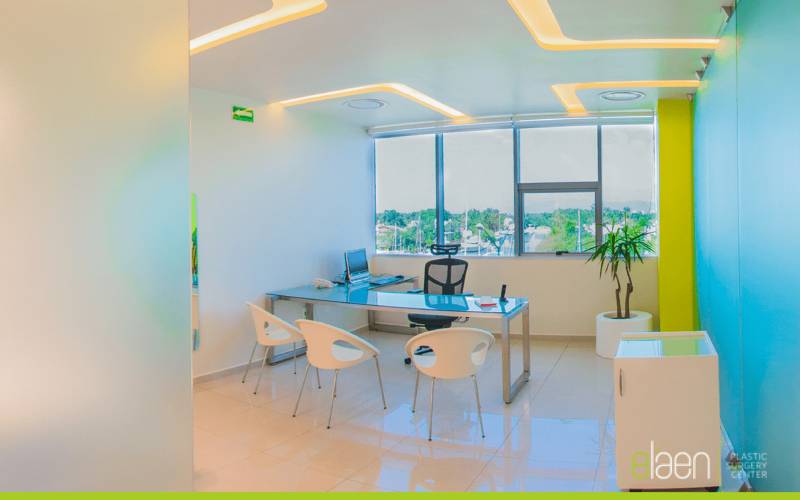 Explore the magnificent cliff-top aerie or bury your toes in the sand at the seaside eateries while you enjoy the tastes of Mexico. 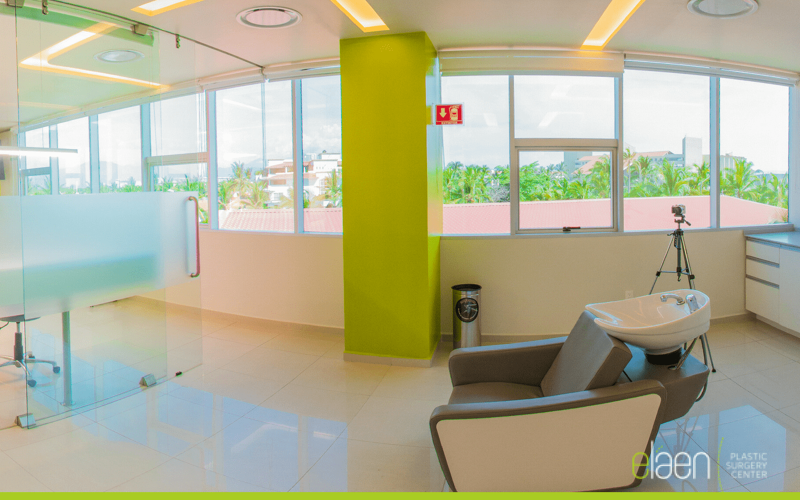 Centered in the middle of a large bay, Puerto Vallarta is the go-to hub for splendid, modern beach hotels. 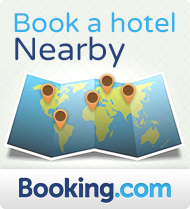 Are you looking for budget hotels, ocean front rooms, or botiques — Puerto Vallarta has it all. 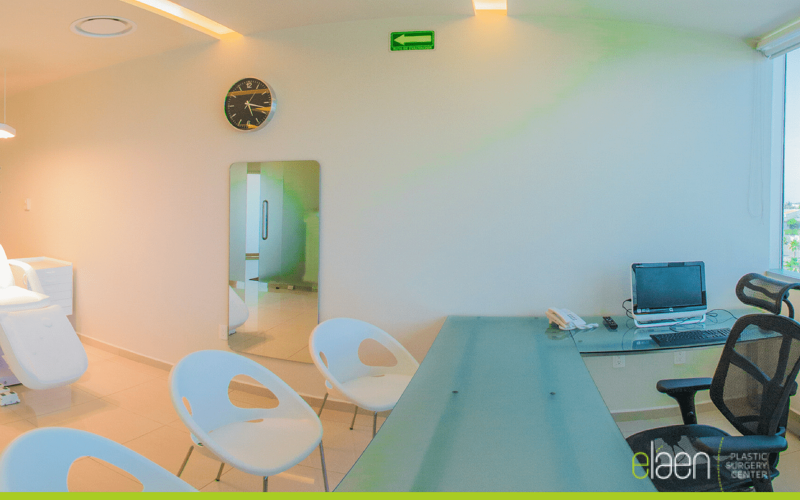 Riviera Nayarit is the place to be if you are searching for one-of-a-kind, truly luxurious villas.